Perroz Designs’ new Mini Elastic Cummerbund strikes a balance between low profile minimalism and versatile load carriage options. It’s only 2″ wide but it boasts the ability to carry items like radios, spare magazines, and more in its 6 cells. Each cell is equipped with an adjustable bungee retainer. The Mini Elastic Cummerbund works with Perroz Designs’ LPSPC, MSPC, Tweave, and Soft Armor carriers. 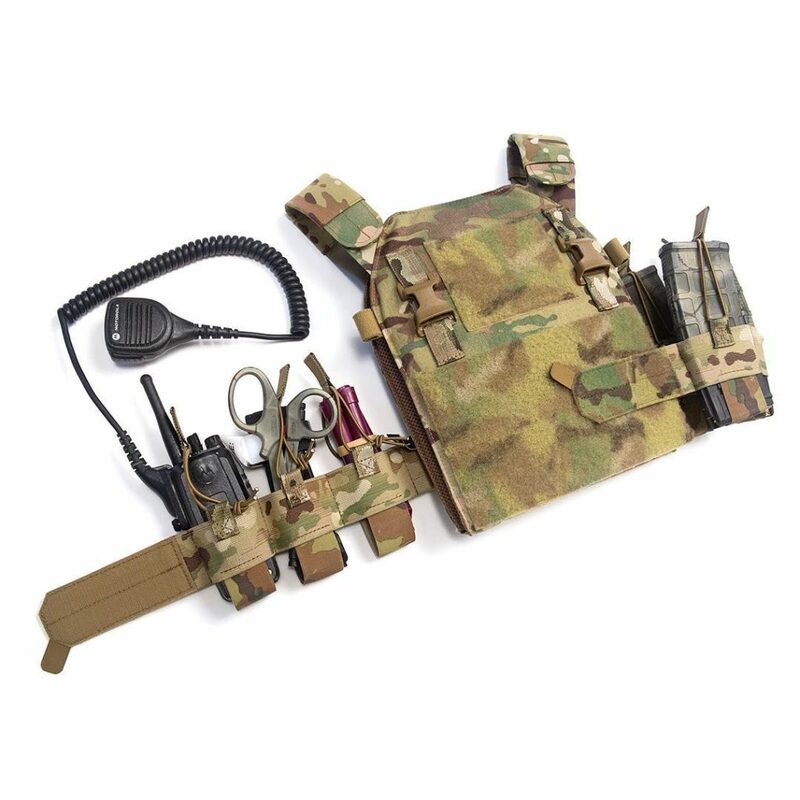 It can also work with many other plate carriers on the market.